Ok, so another long day, but I had the family over and just wanted to have a day devoted to them without the computer being in the mix. Sometimes you just need one of those days, right? So, moving on to today's prompt which is about last minute gift ideas. I have been good this year, and I have bought things throughout November and am actually completely done shopping for everyone, so I am not worried about last minute gift ideas. Netflix or Hulu Subscription - we actually did a Netflix subscription for my in laws one year and they loved it so much they continued on with it after it ran out. Hair, Nails Certificate - I've received these for birthdays before and really love them. Gift Certificates - can't go wrong with these. 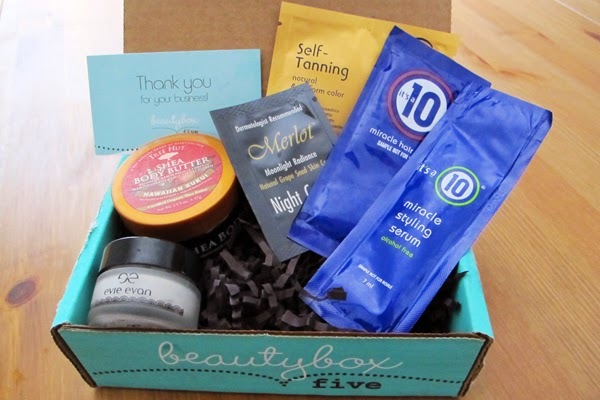 Gift Baskets - it could be a flower, cookie, candy, or even a personalized basket for a movie fan, or a spa or kitchen fan. 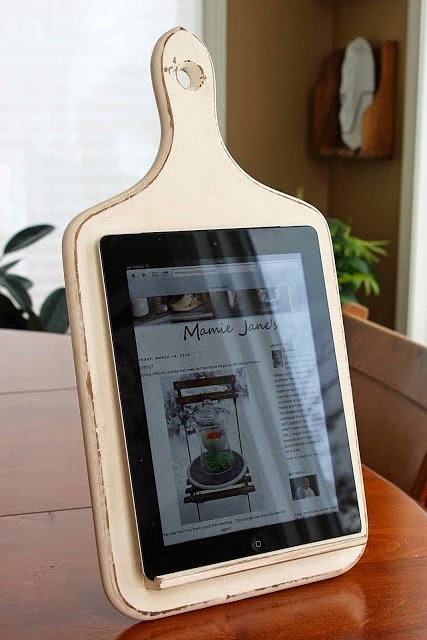 Kitchen tablet holder - this is SUCH a great idea, I am going to have my husband actually make me one. 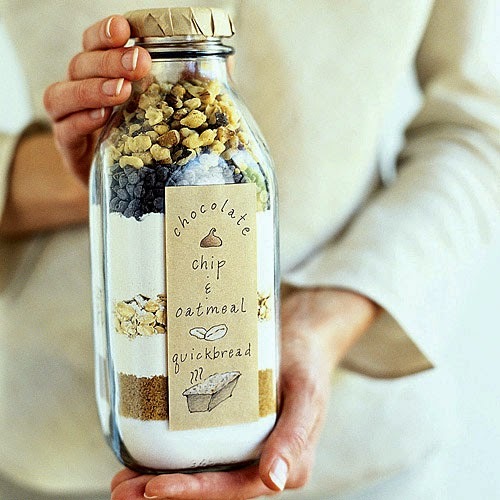 Quick Bread in a Bottle - I would love one of these. Those are just a few of my ideas for a quick last minute gift. I hope you enjoy it, and that it may give some of you out there an idea for a last minute gift. Awesome ideas! I love that kitchen tablet holder especially - I need one of those! These are great ideas. I do like the gifts in a jar, I've seen hot chocolate, and chocolate chip cookies as well. The tablet holder is so clever!! What an awesome tablet holder! I want one. We have a lot of the same ideas. Great minds, think alike. Love your ideas Sandra! That tablet holder is one of the cutest I've seen!! Blogmas 2014 - Day 6 When do you open presents? Blogmas 2014 - Day 2 What Christmas means to me.